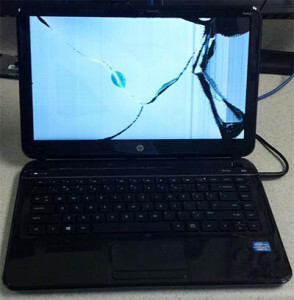 H Built computers laptop screen repair services can replace broken laptop screens, cracked LCD and LED panels, and repair broken notebook screens from HP, Dell, Toshiba, Sony, Mac, Samsung, Acer, ASUS, and Lenovo. H Built sells used and new replacement power cords for Acer, ASUS, HP, Dell, Toshiba, Sony, Mac, and Samsung. If we do not have your model replacement power cord we can order it. H Built can repair/replace worn-out, malfunctioning or broken keyboards and touch pads. H Built can replace worn-out or broken hinges in most laptops. 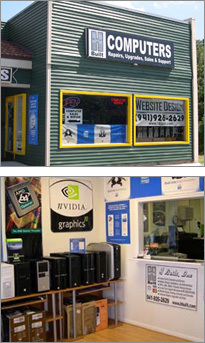 Our friendly and knowledgeable staff will be happy to assist you with any of your Sarasota laptop repair or upgrade needs.